0,5 l - 55% vol. alc. 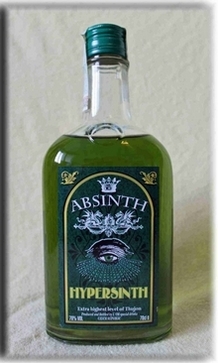 Kallnacher Absinthe is a very aromatic swiss la bleue in transparent colour. In our opinion one of the best La Bleue from Switzerland distilled by Matter Luginbühl distillery. Here avilable in the smaller 0,5 l bottle.